Calling all beauty lovers! Try Honest Beauty for free! I have been a loyal Ipsy customer for years. I was trying to find a beauty box that had natural makeup because 1. my daughter is 15 and experimenting and 2. she has eczema and has super sensitive skin. I came across the Honest Beauty Box! 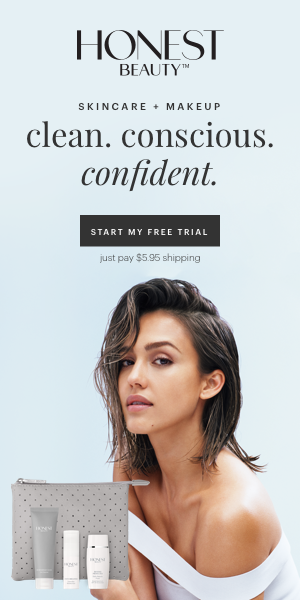 Get a Free Beauty Discovery Kit Jessica Alba's Honest Beauty - only $5.95 shipping! 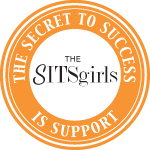 You'll receive 6 trial size samples of the bestselling, award-winning must haves to make you feel beautiful.